See why we are different and get represented today. *Avvo.com rates Timothy Combs as 'Superb' and 'Highly Recommended'. Our office strives to be a Different Kind of Law Firm. You will receive individualized counsel from an experienced Attorney. If you have been involved in either an automobile, motorcycle, or any roadway accident, you need aggressive and powerful representation immediately. If you have been bitten by a vicious dog, injured on someone else’s property or suffered any catastrophic injury from another’s negligence, our team will fight for you. 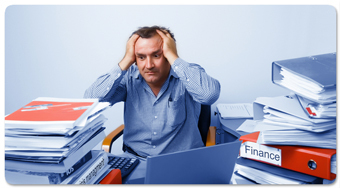 Where appropriate, filing for debt relief under the U.S. Bankruptcy Code can provide enormous benefits to individuals who are overwhelmed financially. The Law Offices of Timothy Combs consistently receives superb feedback scores and works tirelessly to achieve results for our clients. If you're in need of representation for Personal Injury, Auto Accidents, or Bankruptcy; don't hesitate to reach out to our office for help. Our clients receive the special attention that they deserve. Needless to say, our track record of success reflects our dedication to our clients no matter their situation. 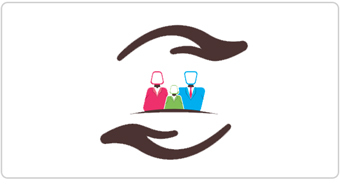 We strive to be approachable by our clients, resulting in a great line of communication. We won’t give you the answers you want to hear, we will give you the answers that you need to hear. A trend in Bankruptcy in the Riverside area is Attorneys advertising Bankruptcies for $799. A key fact to remember is that you get what you pay for! If you were to spend a . . . 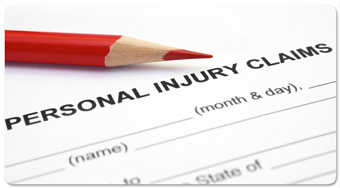 When To Call For Personal Injury? The Law Offices of Timothy Combs is currently preparing to feature a series of insightful articles that will cover a variety of topics including the upcoming series detailing personal injury. 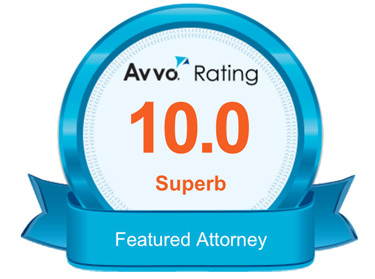 "kept me constantly updated about my case and was very caring. He made my life stress free." "always available to answer my questions and concerns" "An absolute example of what an attorney should be…"
"very thorough in handling my case and made the whole process as painless as possible." "definitely exceeded my expectations." "instantly impressed" "showed me compassion for my situation, treated me with kindness and handled every detail"